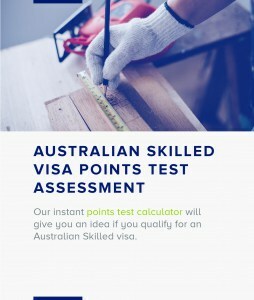 Your employment must have been in your nominated skilled occupation or a closely related skilled occupation. determined by an assessing authority that it is closely related to your nominated occupation. 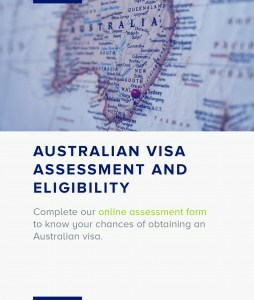 either the authority undertaking your skills assessment states in the assessment that your employment is skilled (in your EOI, use the date stated in your assessment as your employment commencement date) oryour employment experience meets the standards for skilled employment set by your assessing authority on their website.